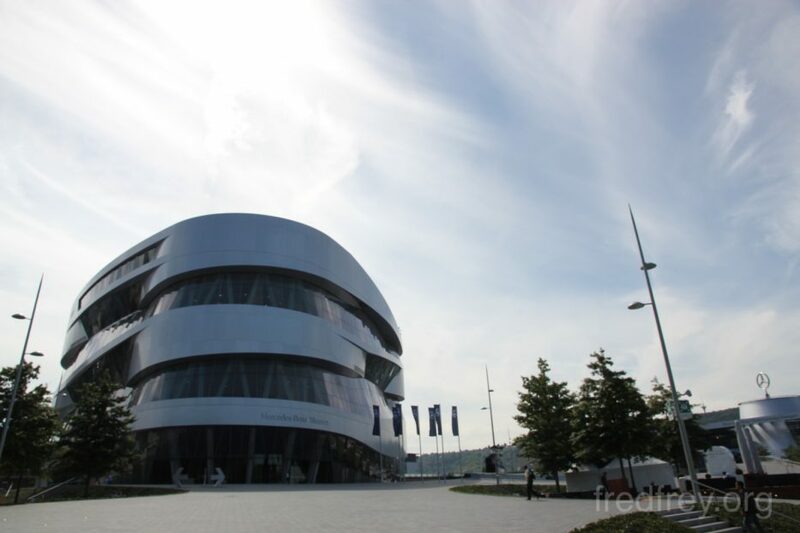 Stuttgart Germany is a great walking around city with a vast park situated along side a long shopping promenade. 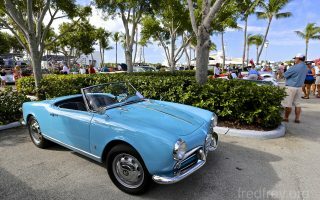 Hundreds of cafes line the streets and squares and a very laid back attitude is felt and seen among the seemingly young population. 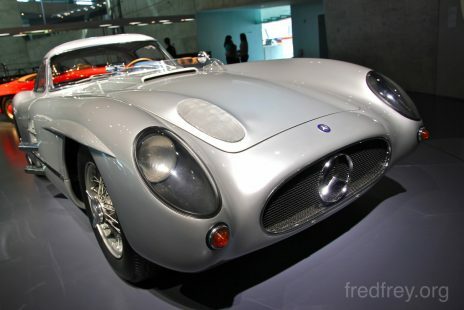 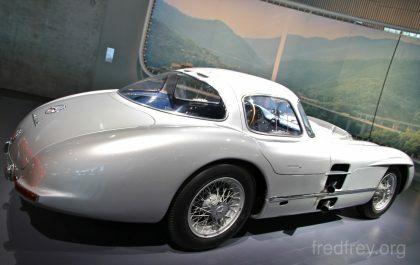 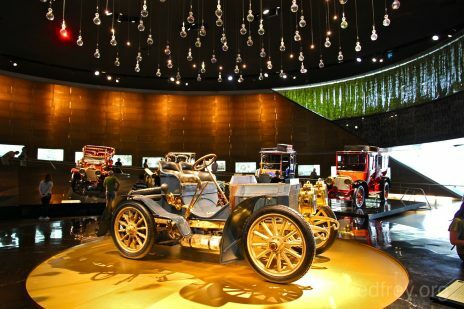 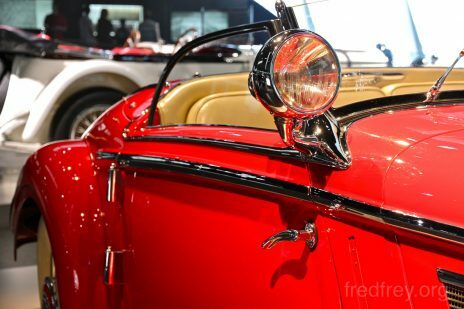 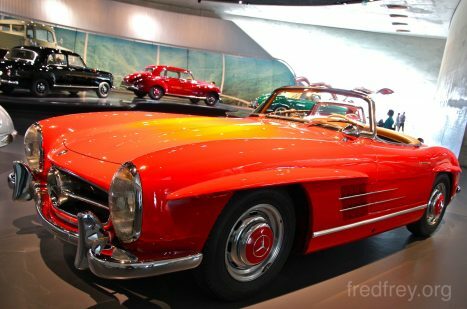 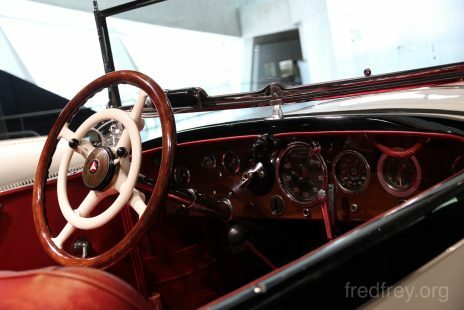 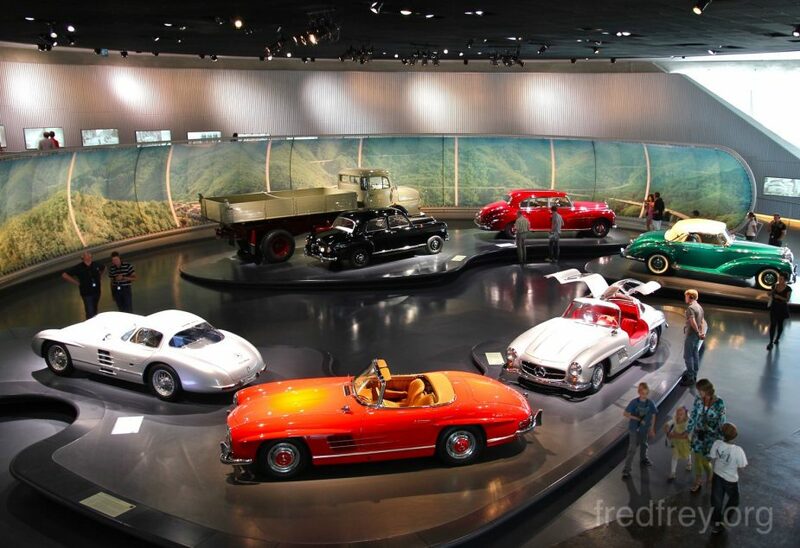 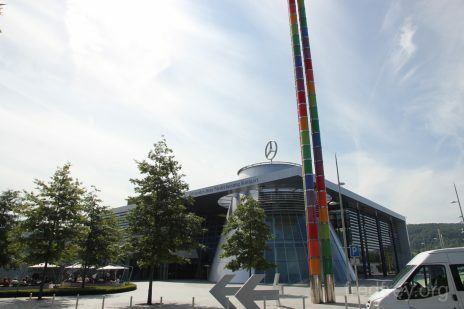 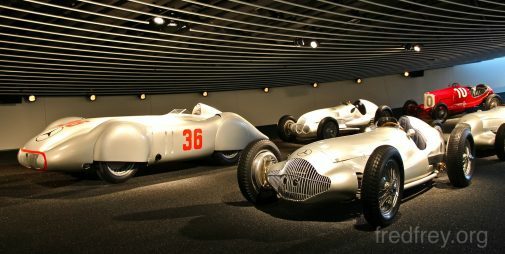 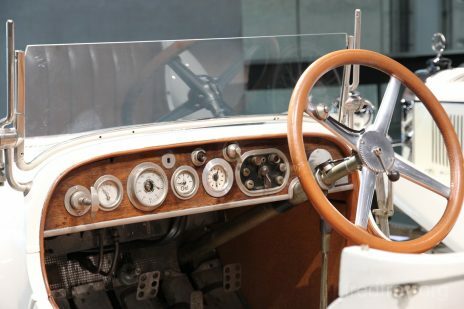 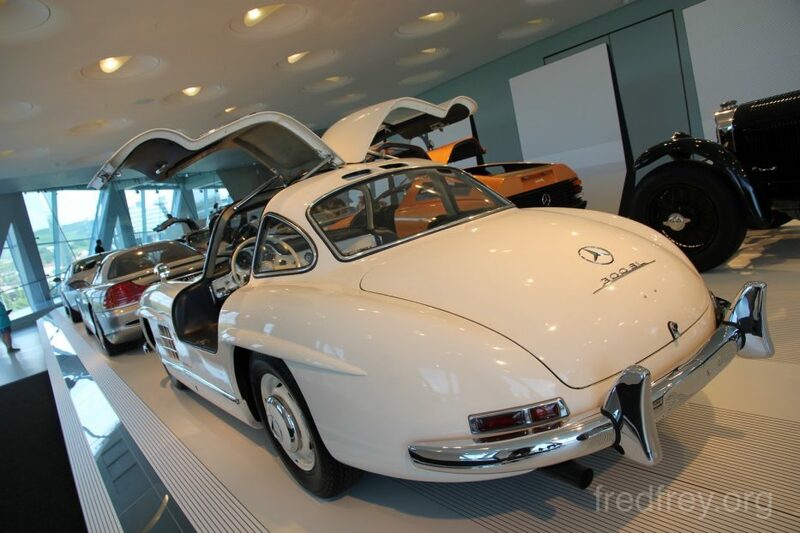 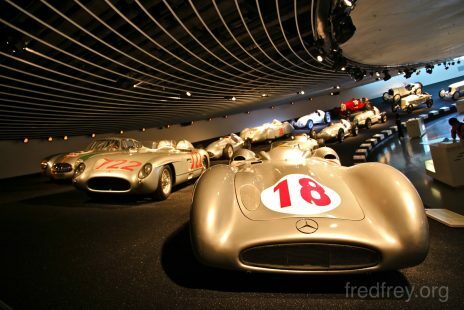 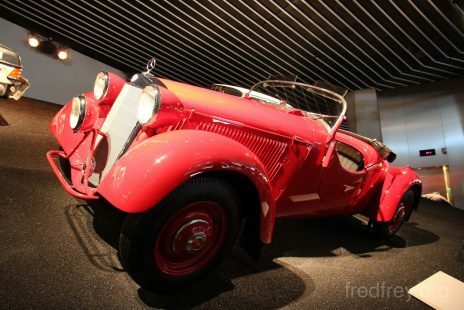 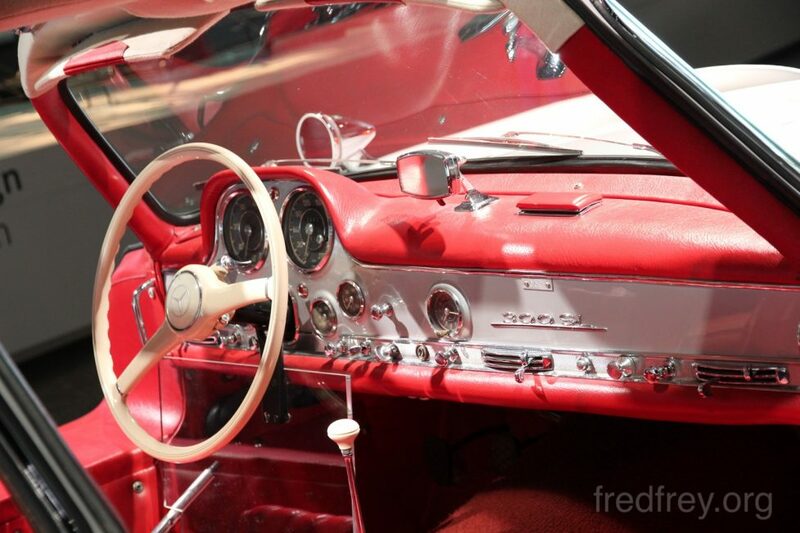 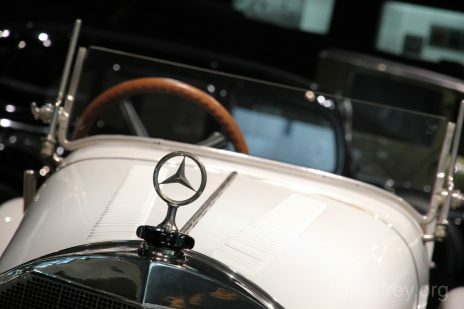 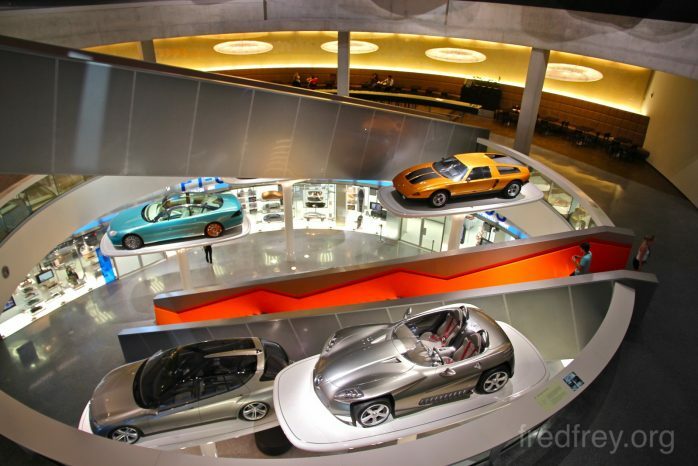 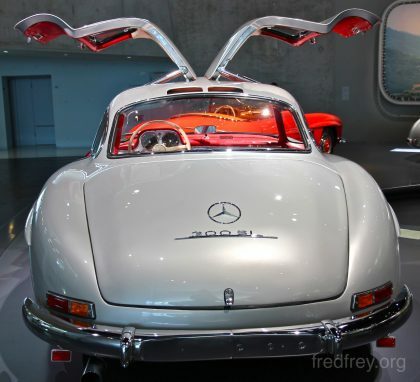 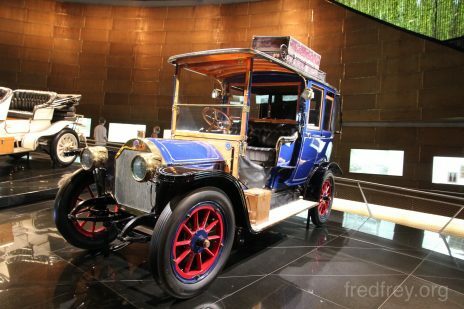 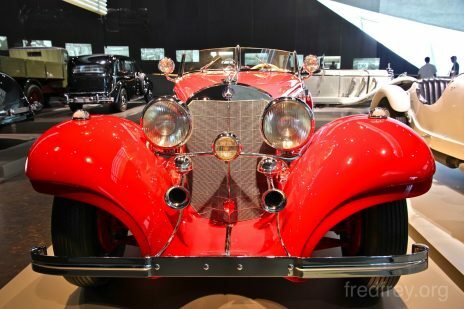 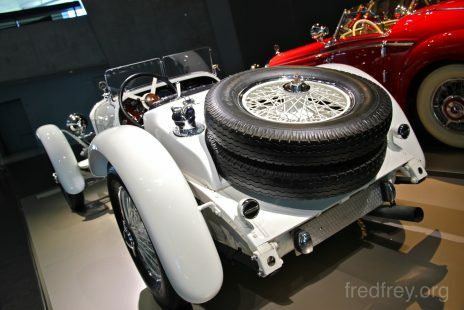 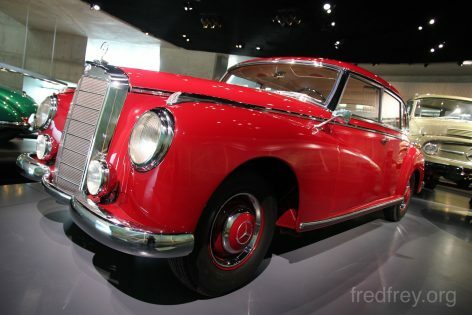 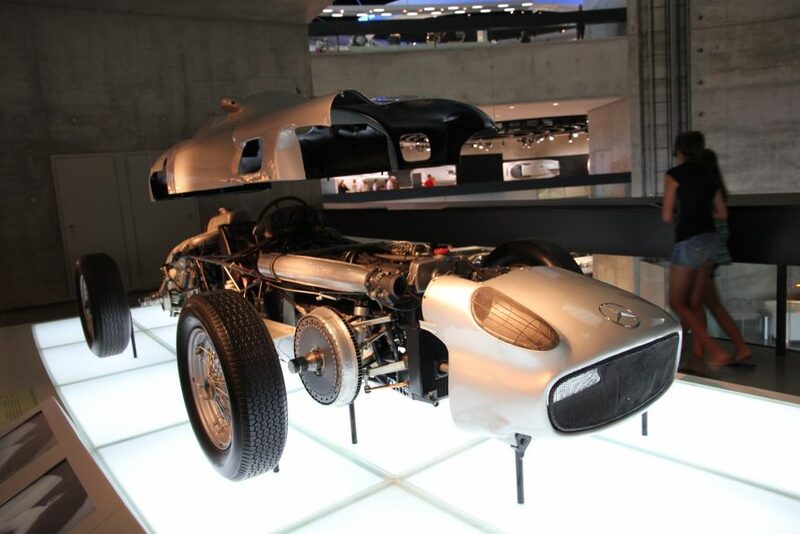 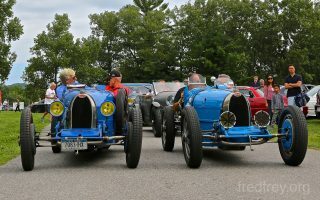 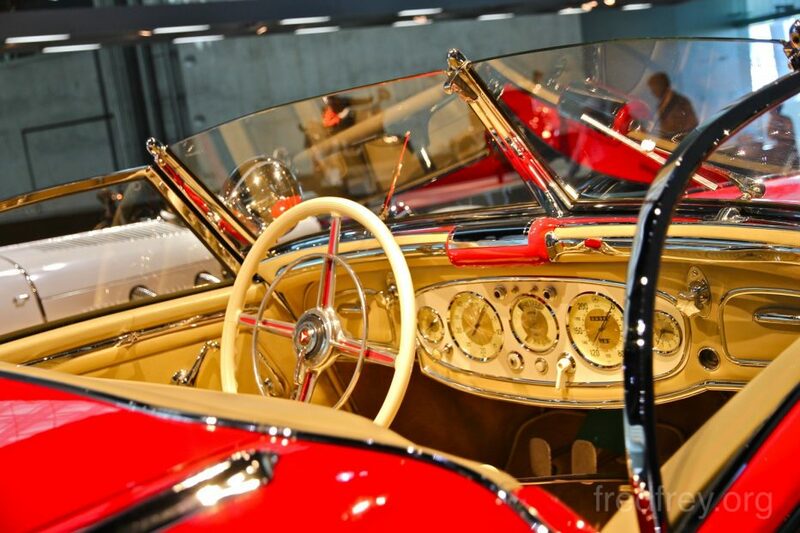 Stuttgart is also home to two major auto manufactures and their auto museums. 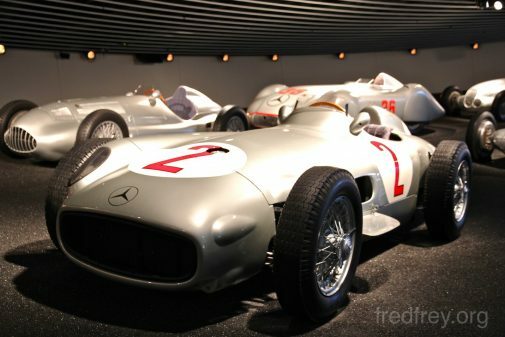 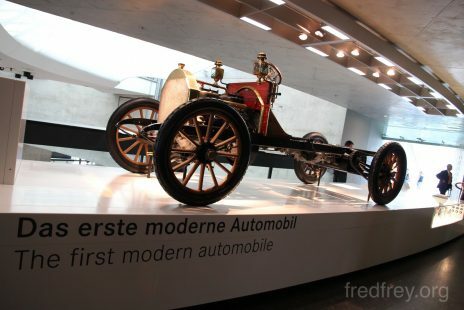 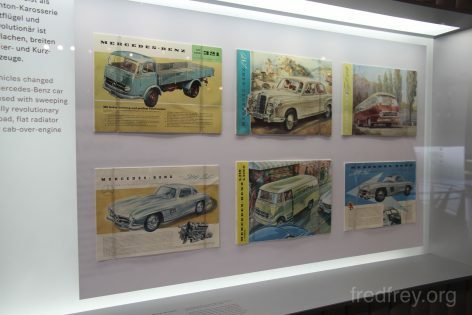 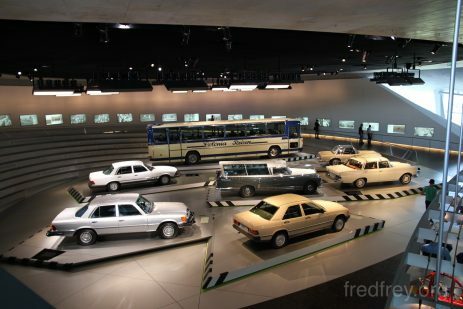 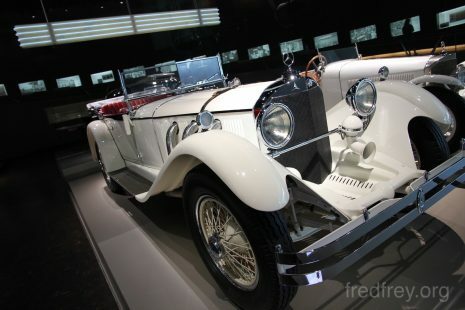 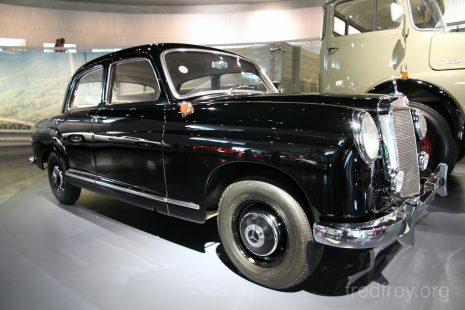 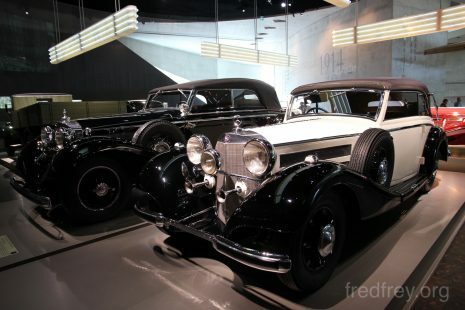 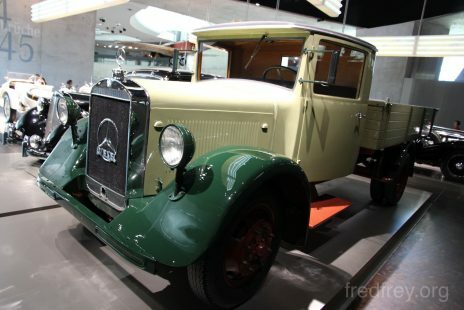 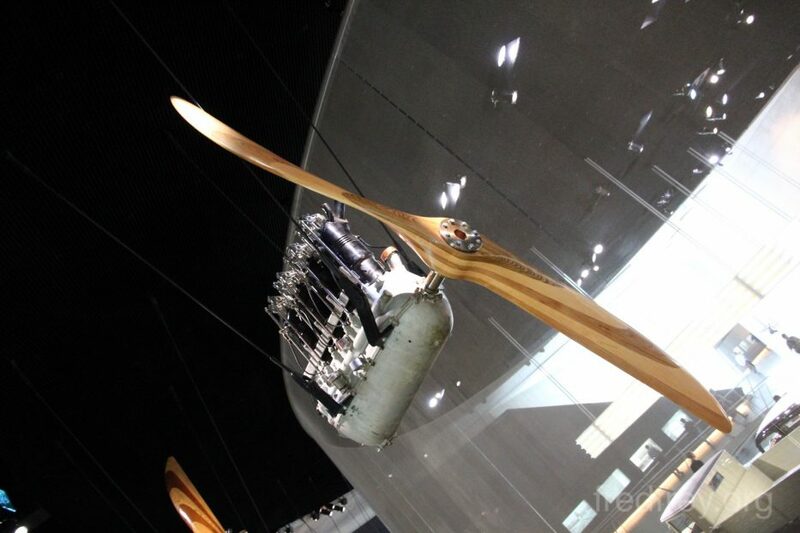 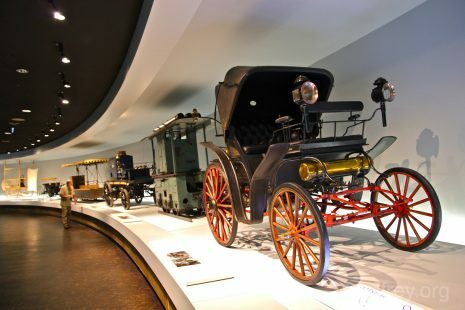 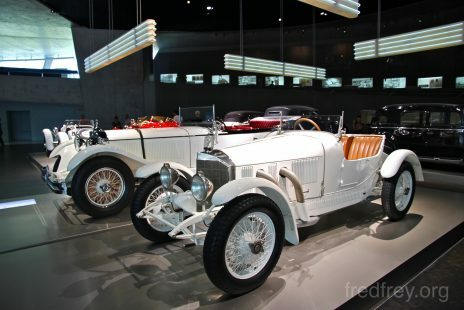 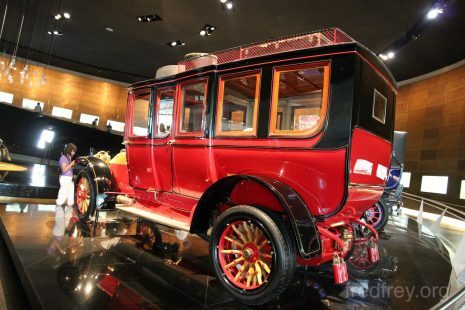 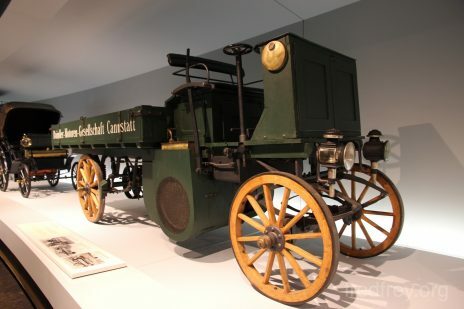 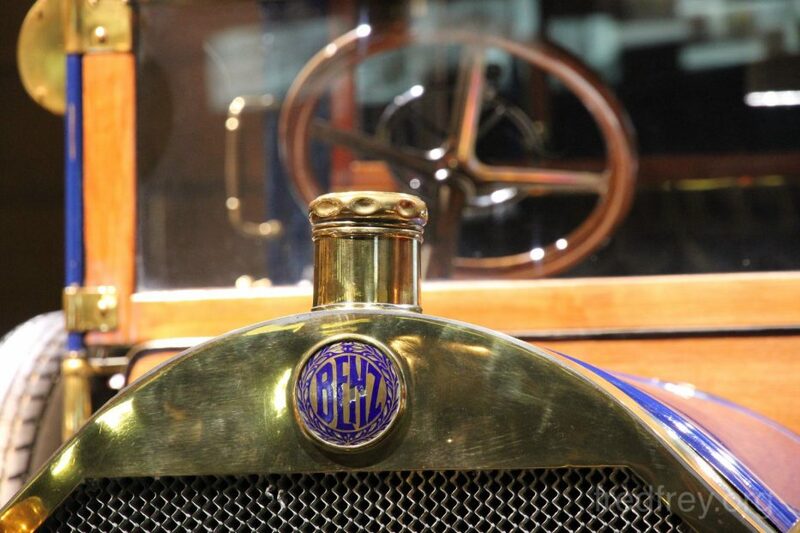 This day I visited the oldest of the cities manufactures; Mercedes Benz. 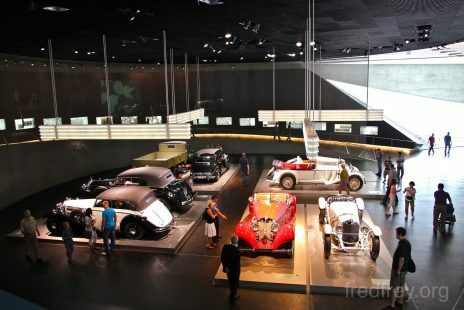 This impressive museum is quite stunning from the outside and well laid out on the inside. 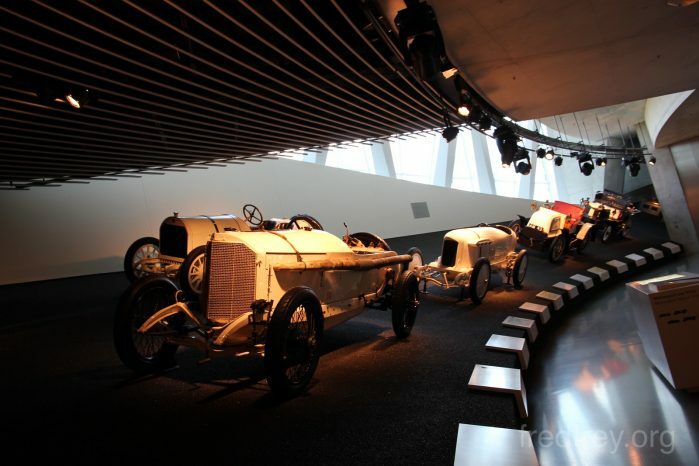 The self guided tour (with a provided audio guide) is easy to follow. 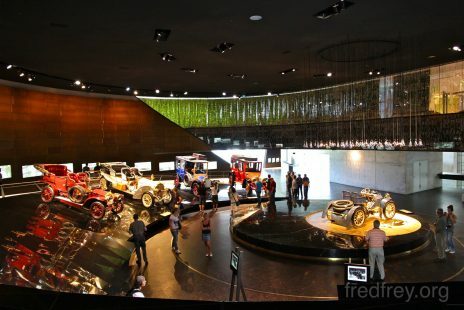 Once you enter on the bottom floor you are taken to the top floor where the tour begins with the origins of the company. 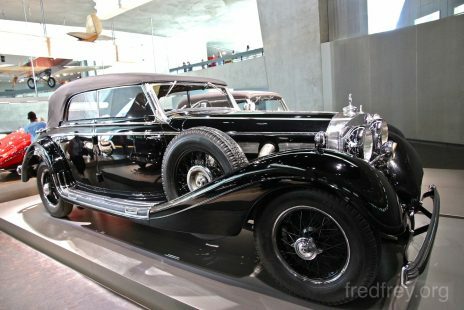 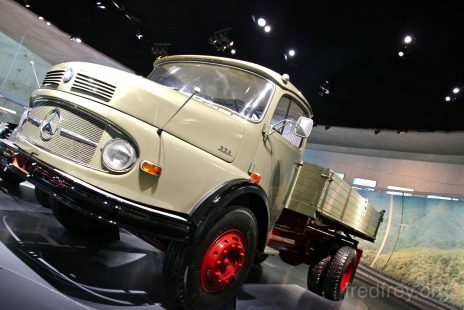 We are shown the many advancements, inventions and history of the company including that hard-to-forget nasty bit of time when they fortified the Third Reich with war machinery built by slave labor. 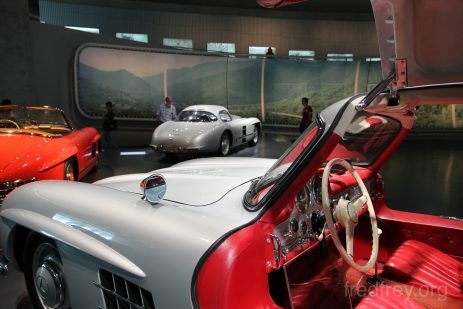 Kudos for them presenting the facts – but these facts taint many of the previous achievements. 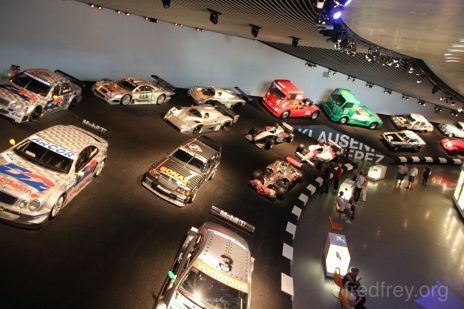 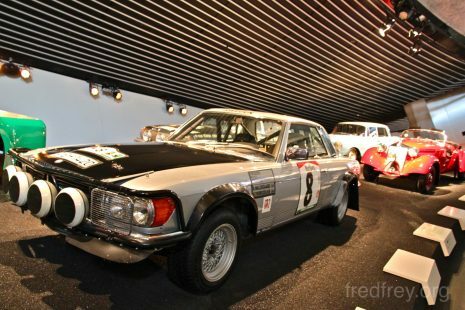 A worthwhile museum for fans of the Marque but those who are not may become disinterested by the audaciously large and heavy cars that are not too pretty to look at save for a couple of racing models.